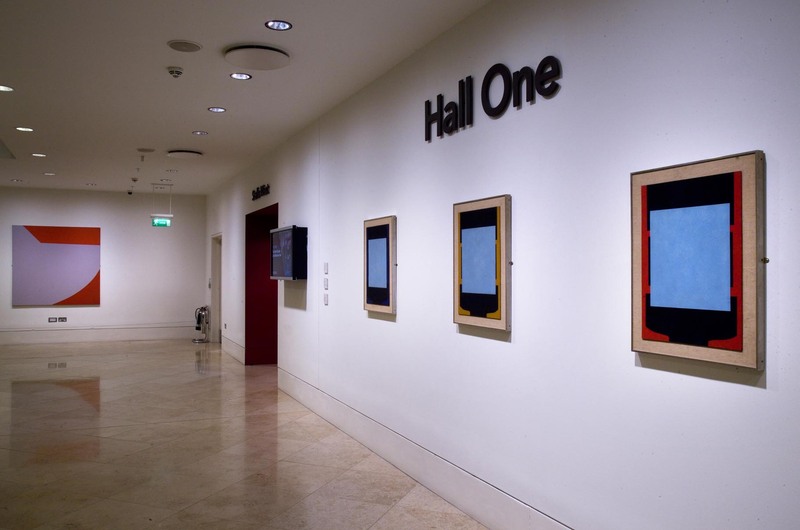 This is Piano Nobile’s first exhibition in the exciting space of Kings Place which is just a stone’s throw from Kings Cross Station. 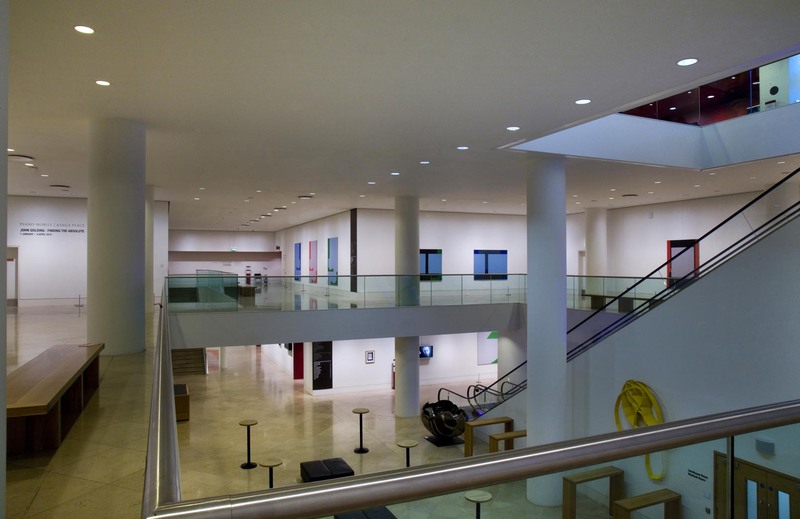 Some readers will of course know Kings Place as a venue for music and the gallery’s exhibitions will reflect the music programme of the Kings Place Music Foundation. 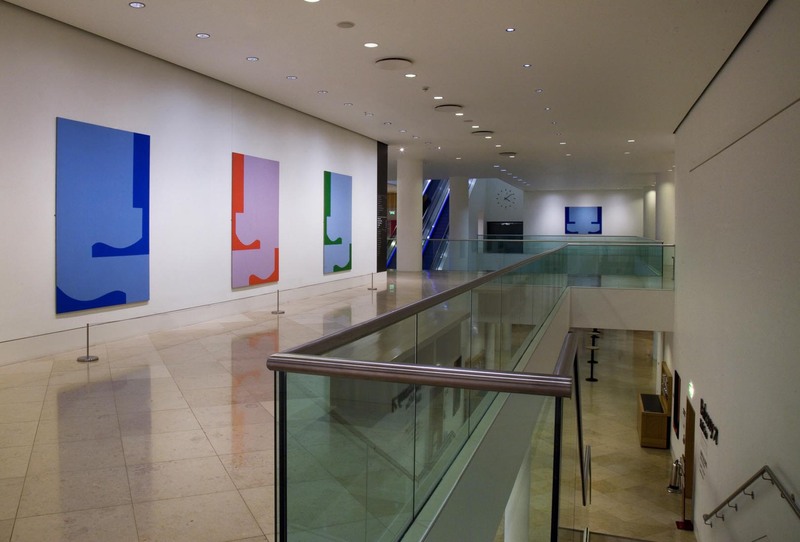 Their present concert series Minimalism Unwrapped shares themes and motifs in these 1960s abstract works by Golding. Most of the paintings have not been seen for four decades and they represent some of his earliest exploration of abstraction. Opening Hours: Monday – Sunday, 9am – 8pm. If visitors would like a personal viewing of the exhibition please contact the gallery. 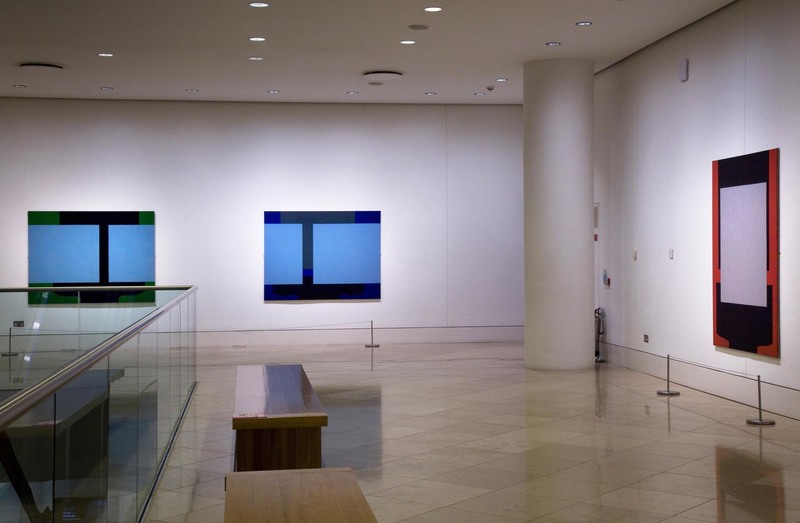 The Gallery Level is often used for private event bookings during the week, which might limit access. Please check the Kings Place website for details – http://www.kingsplace.co.uk. This entry was posted in British Paintings, Contemporary Art, Fine Art, Visual Arts and tagged 20th Century Art, contemporary art, Fine art, John Golding, Kings Place, Visual Arts.